Prepare to say Goodbye to Blackberry app store. Blackberry has announced plans to kill its Apps store by December 2019. The app store will be the final casualty of BlackBerry's switch to Android, which officially happened back in 2015 with the release of the Priv. 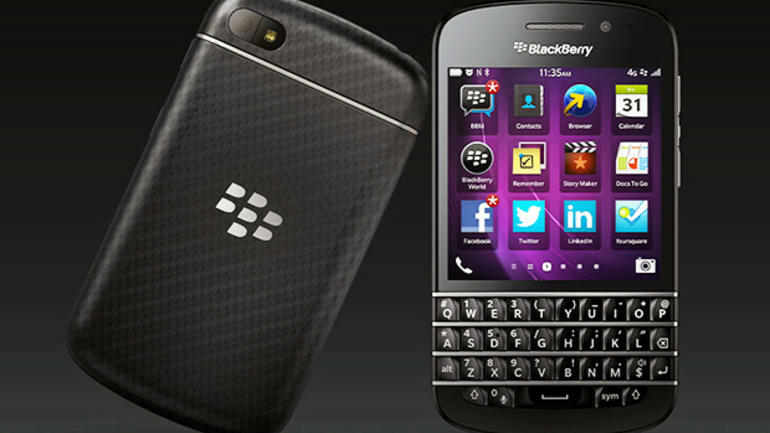 BlackBerry now focuses on enterprise software with an emphasis on security. It still releases Android phones on a regular basis, but they're manufactured by TCL. 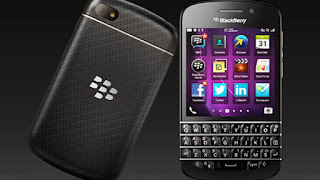 BlackBerry sold just 200,000 phones last year, which meant it had approximately 0% of the global smartphone market. Proprietary technologies BlackBerry Travel, which let BB users plan and book trips on their devices, and PlayBook video calling, the video conferencing app for the company's infamous PlayBook tablet, will be shut down in February and March 2018 respectively. Killing the apps, the company told an online source, is a natural step in the company's swing towards software. The company would not disclose the number of people who are still using the apps. BlackBerry may be irrelevant in the main ways consumers use their phones today, but it will be missed. The company's announcement sparked a wave of nostalgia on Twitter as people look back to the glory days of the physical keyboard. However, BlackBerry loyalists (the remaining few), don't need to lose hope. BlackBerry says it will offer a trade-up program that will allow you to upgrade your BB10 or BBOS device to a BlackBerry KeyOne or Motion, both of which run Android, for a huge discount.